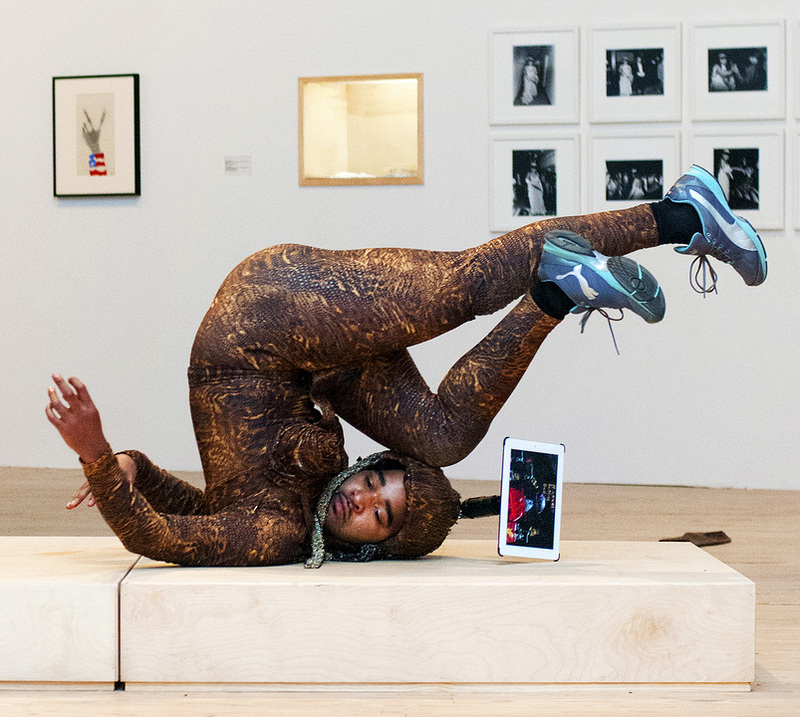 This groundbreaking exhibition is the first comprehensive survey of performance art by black artists working from the perspective of the visual arts from the 1960s to the present. While black performance has been largely contextualized as an extension of theater, visual artists have integrated performance into their work for more than five decades, generating an important history that has gone largely unrecognized until now. Presenting a rich and complex look at this important facet of contemporary art, the exhibition chronicles the emergence and development of black performance art across three generations, beginning with Fluxus and conceptual art in the early 1960s through present-day practices. Featuring more than 100 works by some 36 artists, Radical Presence: Black Performance in Contemporary Art includes video and photo documentation of performances, scores and installations, interactive works, and artworks created as a result of performative actions. A dynamic range of performances, actions, and discussions will accompany the exhibition’s run at the Walker. Catalogue available. Organized by Valerie Cassel Oliver, Senior Curator, Contemporary Arts Museum Houston (CAMH).